Have you ever wished you could reprogram your brain, just as a hacker would a computer, and learn things quicker and more effectively? These two audiobooks will help you toward that goal. Have you ever wished you could reprogram your brain, just as a hacker would a computer? 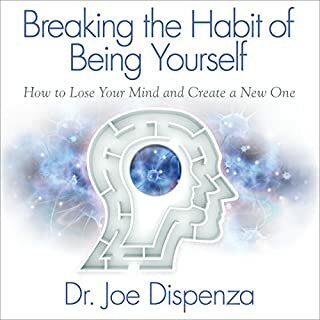 In this three-step guide to improving your mental habits, learn to take charge of your mind and banish negative thoughts, habits, and anxiety - in just 21 days! A seasoned author, comedian, and entrepreneur, Sir John Hargrave once suffered from unhealthy addictions, anxiety, and poor mental health. After cracking the code to unlocking his mind's full and balanced potential, his entire life changed for the better. 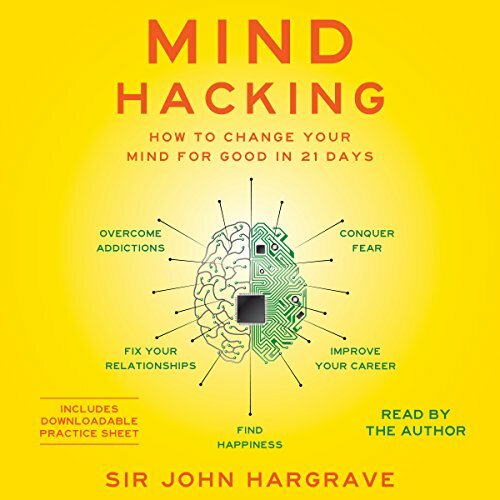 In Mind Hacking, Hargrave reveals the formula that allowed him to overcome negativity and eliminate mental problems at their core. 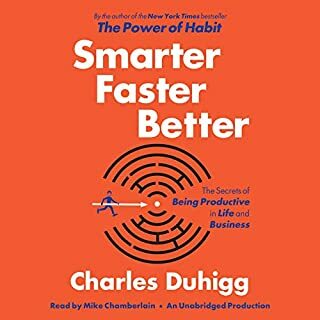 By treating your brain as a computer and mastering Hargrave's mind hacking formula, you, too, can create a positive, permanent shift in your thinking, leading to personal and professional triumphs in all areas of life. why it fails us and how we can get more. This book contains insight for understanding some behaviors that may have previously baffled you. The book is good and has very useful information. if you're like me you listen to books on the go. The last few chapters you need to listen to alone when you can quiet your mind and the area around you. 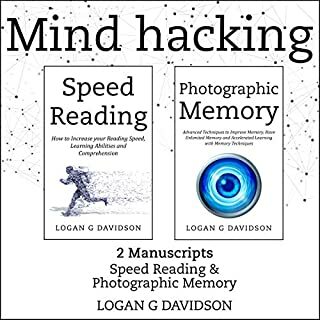 the last 21 chapters of the 37 are dedicated to doing mind relaxation techniques. That wasn't always possible for me listening in the car and on my phone at work. But overall this book could change the way you think of everything in a positive way. I recommend this book! I am listening to the audio version, i'm in chapter five, and cant take it anymore. I am done. I think the author is well intentioned and this may work for some, but I dont think it ever gets to the point. It just kind of rambles and seems to just give analogy after analogy, all seems general. Its possible I stopped too soon, but I am looking for some instructions sooner rather than later. Mind hacking or mind numbing? Whomever told this guy he should write a book... & then whomever thought it was a good idea to publish it please get out of the writing/publishing business. The majority of this book is a waste of time. You can get more information from a 30 class on Transcendental meditation than you can from the hours & hours wasted on this book. All the useless backstory to try to make this seem like he invented something new makes you want your money back. Sadly the writer/narrator tries too hard to be funny & just makes you want to start in with a huge bong rip just to see if this book is salvageable... I assure you, it's not. I'm so thankful I got this on a 2 for 1 special. If you want to reset your mind & learn new habits try Mindfulness or Transcendental meditation. Very good amalgamation of various methods to improve your mind delivered in an enthusiastic manner. I was excited to listen this book to find out how to change my way of thinking but I did NOT get that! I got one hour in and I can't force myself to continue listening for the rest of the TWELVE HOURS! First of all, 12 hours is far too long, second, in the first hour I didn't learn anything about "mind hacking". By the one hour mark there should be at least some real content. I've stopped listening because the first hour is spent talking about technology and the history of hacking computers... that's not why I'm here. There's way too many background stories and tangents that the book could do without. I'm sure there is some great stuff in here but I'm not willing to sift through unnecessary side-notes to get them. Would you ever listen to anything by John Hargrave again? Would you be willing to try another one of John Hargrave’s performances? What character would you cut from Mind Hacking? This is a combination of sleazy car salesman and broad generalities. A complete waste of time, and I feel dumber for having listened to the 20 minutes I did. Nope- don't spend credits or cash on this. Would you try another book from John Hargrave and/or John Hargrave? He mentions that the book is free online. It it worth free. What could John Hargrave have done to make this a more enjoyable book for you? I just went with the program and it is so helpful. The 21 I completed with ease. The concentration excersizes are great and simple meditations which are easy to do and a joy. Hargrave's voice is enthousiastic and therefore he really pulls you in them. Awesome stuff! What made the experience of listening to Mind Hacking the most enjoyable? This was such a painful listen. First, the content of this seems haphazard and repititious. Among other things, the author (who I SERIOUSLY doubt has actually earned the title Sir) seems to use self-hypnosis and mindfulness interchangeably but make any real distinction between the two. Aside from this, the book is filled with metaphors that ONLY the most self conscious and socially unaware tech geeks would find even remotely funny. As a tech geek myself I was painfully bored by the continued Star Wars and computer technology references that would have little to no meaning to anyone outside that relm. Finally although humour is a beautiful thing, this author is not in the least bit funny. Annoying, yes. Irritating definitely. But funny? Absolutely not. Even the meditations were interrupted by poor impersonations and inappropriate comments meant to pass as humor. It was one cringe after the next. To me, this book seems to be nothing more than an exercise in literary masturbation with focus on the author, his myopic view of the world, failed humor and advice borrowed and poorly paraphrased from credible sources. I regret to have spent one of my credits on this thing and wish I could get my time back. The audio seems to be clipping, it's a hard listen. They should maybe try to reupload it. He begins with with an analogy relating the mind to a computer which makes sense and is an interesting comparison. The thing is, he never drops it. The whole book is full of coding talk and niche programmer jargon and it killed the book for me. It's a shame as I'm incredibly keen to learn the method of mind hacking but I can't bear to listen to any more computer nonsense. Thank you Sir John Hargreaves. I came across this book via Audible books. My intention was to listen and learn while on a beach holiday and change the way my very active and out of control mind worked. 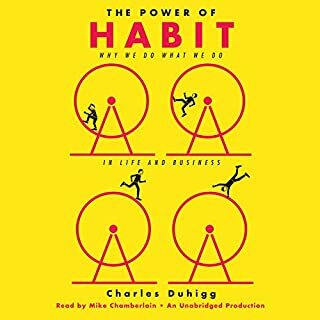 This book has lead me to other positive books that have given me full control of how I think and has enabled me to think what I really want out of my life. I am 47 years old with two beautiful children, Amy who is 27 and Keith who is 24. Amy gave me and her Mum and grandson New Year’s eve 2016. The love is unconditional for them. Thanks to mind hack I now have the faith and belief that I will give us the life I have dreamt of all my adult life. Thanks again John for jump starting my dreams back alive and helping me to have the faith and believe that I able to achieve them and also deserve them. Not for everyone - But worth a read. Firstly, don't be fooled that "Sir" John Hargrave must be some eminent neuroscientist or psychologist. He is in fact, an internet comedian. The "Sir" is a self appointed title & one I think he is doing himself a massive disservice by using. I think a lot of people will think he's just added the sir to try and dupe people into buying the book & I think the book can stand on its own & doesn't need it. The book is presented in a humourous, computer / hacker analogy / which computer / geek types will like, but a lot of other readers might find annoying or irrelevant. 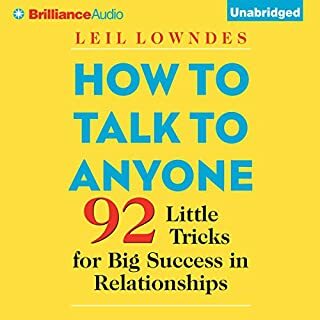 The audio book is basically two parts, the first half is the book & the second half is made up of 21 dailey exercises, (most of which are made up of silence), so the book is a LOT shorter than you first think. But on a positive note, John brings a lot of researched & proven self improvement techniques and presents them in a humourous style. So overall, I think it's worth a read / listen. In one of my first sessions with this book, during 40 minutes walk, I heard about meditation, deep work and basics of computer programming. And that is generally the case in further sections. The author tried to make a book about everything. Maybe it would be helpful, who have never read about productivity, meditation etc. Though it is not for me, as I have read a separate book about every single of topics mentioned. Awful pile of shite! I want my money credit back! don't waste your money on this, it's pointless comedic psychological dribble. you will regret purchasing. Mostly filler and waffle with very little value. 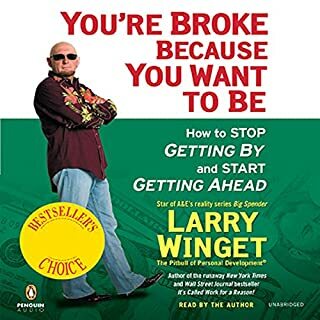 I am trying to get my money back from Audible, and I suggest you don’t buy this book.